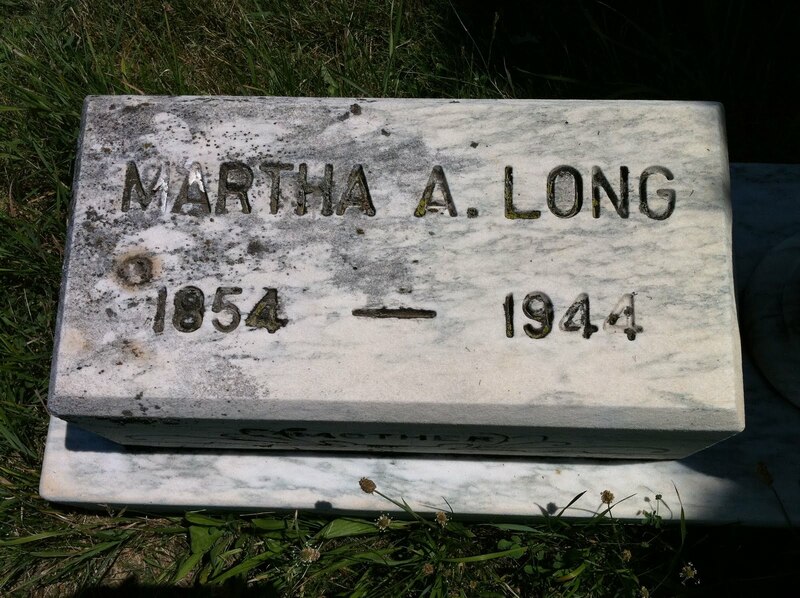 I have been working to trace the descendants of Thomas Carroll and Angeline Mitchell, especially the descendants of Martha (Mitchell) and Harvey Long. 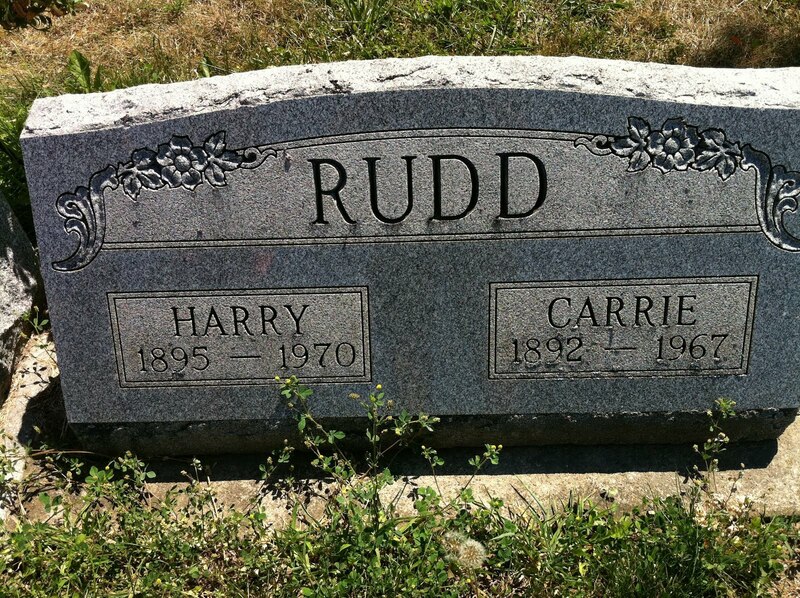 I just recently made a tour of 4 cemeteries in Wood County, Ohio and found several of the descendants. 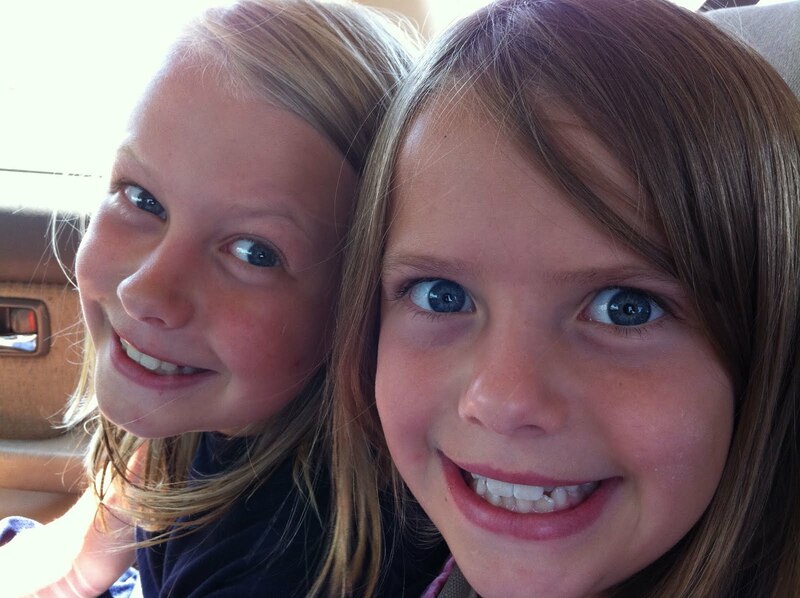 I took my helpers along. Ethan and Ellie were eager to help look even in the heat. They earned 25¢ for looking and another 25¢ for finding the sought after tombstone. In the end they each earned $1.50! 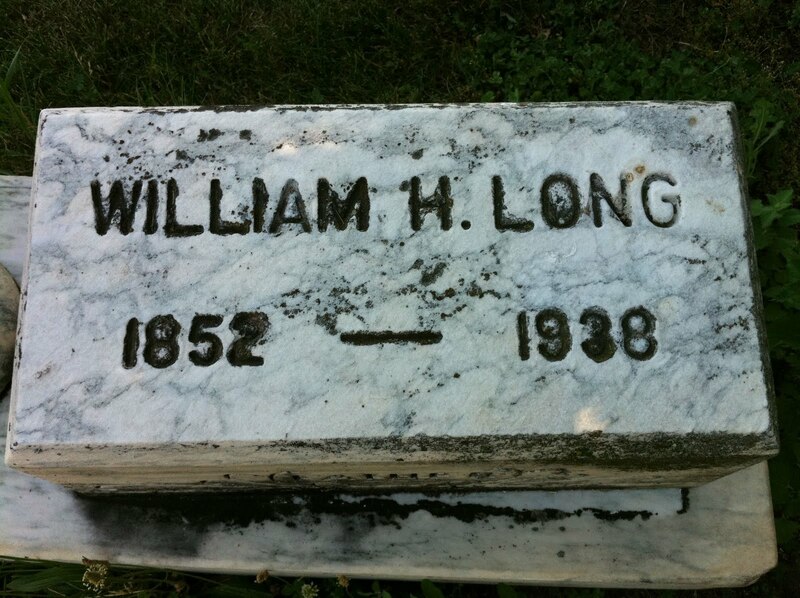 I also found their son “Willie W. Long” who I had previously only known to have “died in infancy” and his father’s obit also listed him as “William S.” not “W”. 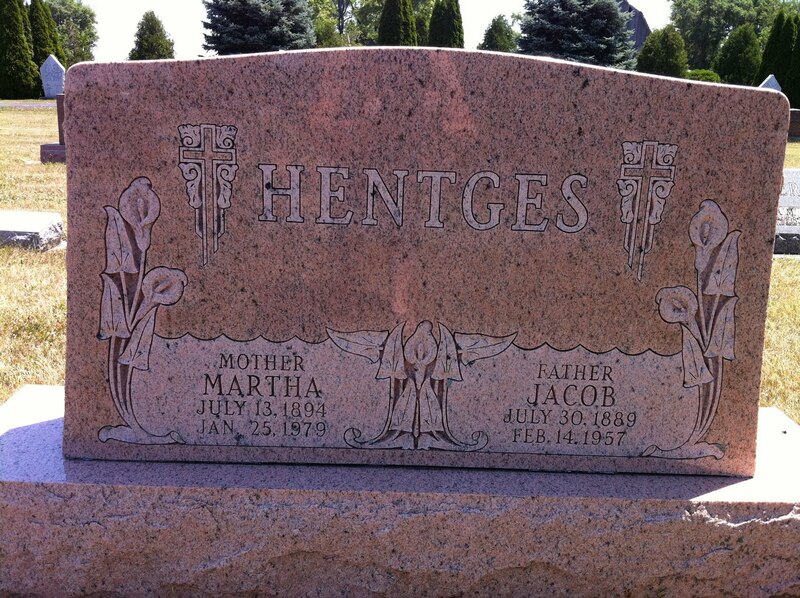 Martha (Long) and Jacob Hentges – Martha was a daughter of Mattie and Harvey Long, Saint Louis Cemetery, Wood County, Ohio. That’s the 4 cemeteries and the 4 couples I was trying to locate. Check out the Google Map above to see what I did with it to help the research and keep track of my results. 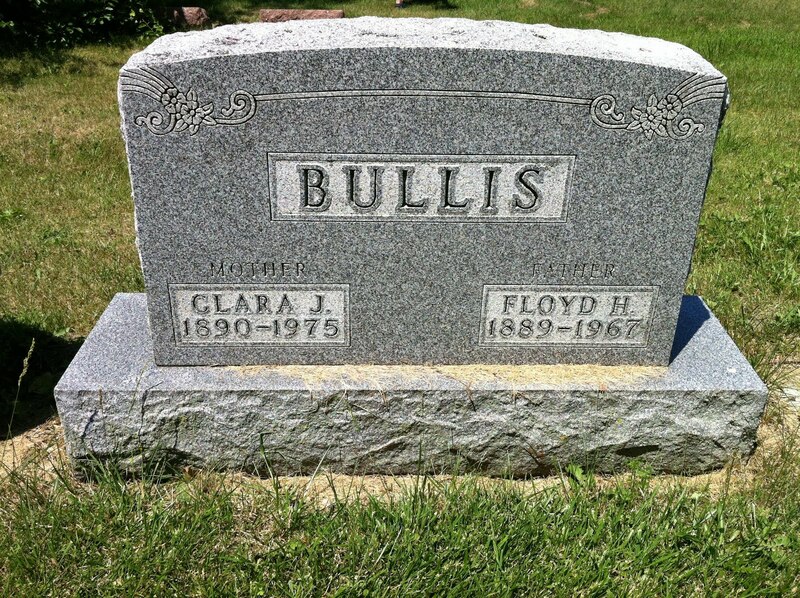 Click on the name of each cemetery and you will get a description of what I was looking for, a photo of the tombstone I found. Would have loved to see hoe you created your cemetery map but it’s not coming up marked. It is working for me…I have it as a public map so there should be no problems.